If you want to be as healthy as possible, there are no treadmills or weight machines required. Don’t just take my word for it - look to the longest-lived people in the world for proof. 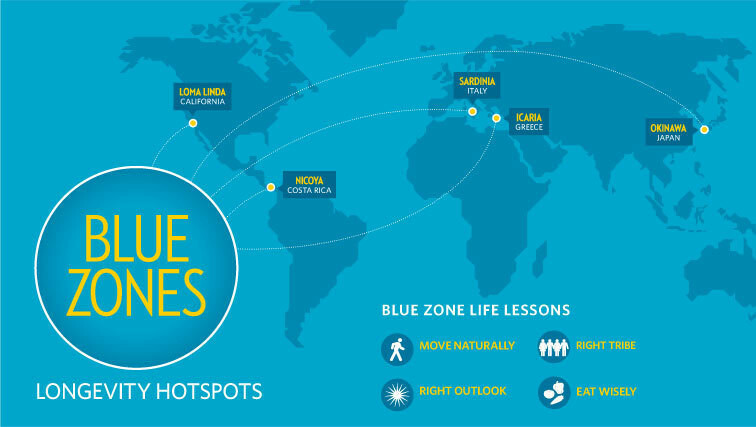 People in the world’s Blue Zones - the places around the world with the highest life expectancy - don’t pump iron, run marathons or join gyms. Simple, natural movement can be even more impactful. 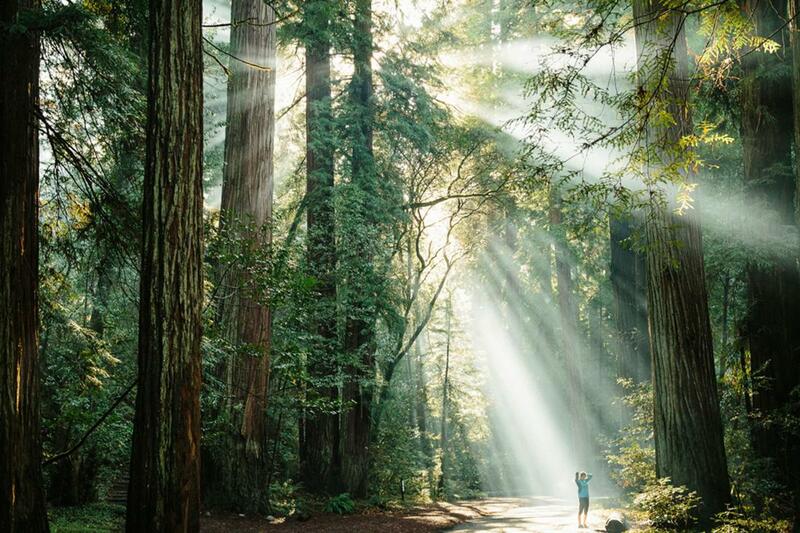 Do as the world’s centenarians do - move naturally.